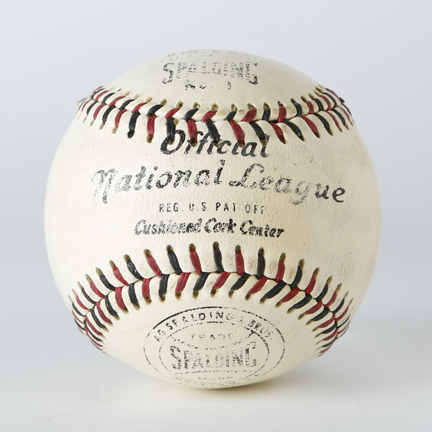 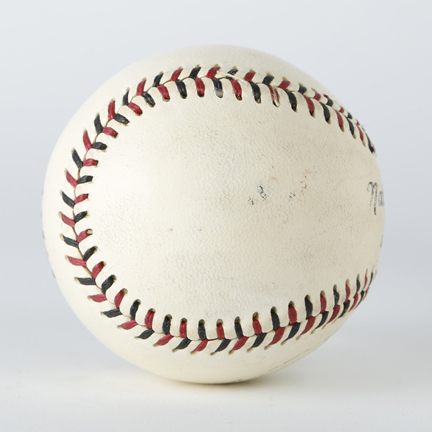 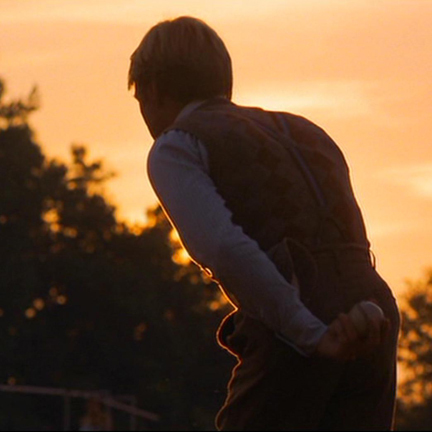 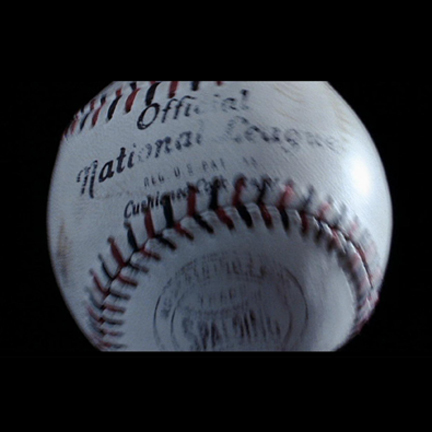 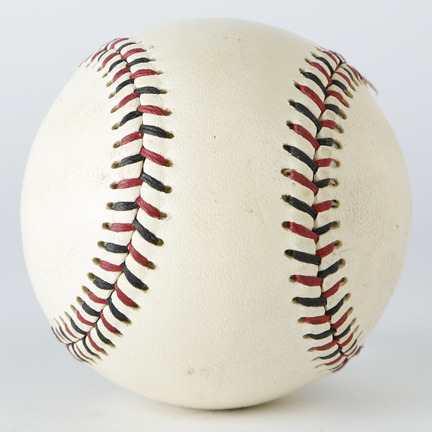 This baseball was used by the character “Roy Hobbs”, portrayed by Robert Redford and other principle characters in the 1984 motion picture “The Natural.” The ball was custom made for the production and is an exact replica of the Spalding Baseball manufactured during 1932 -1933. 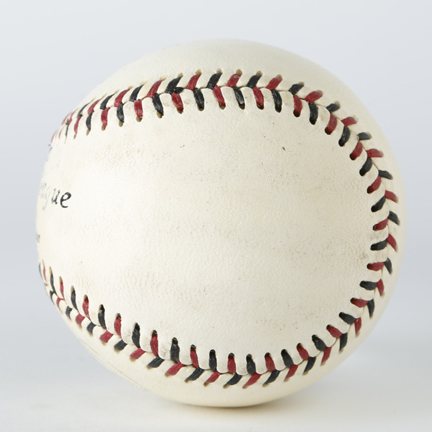 The ball is nine inches in diameter and weighs 5 ounces with a cushion cork center, off white leather exterior with red and blue stitching. 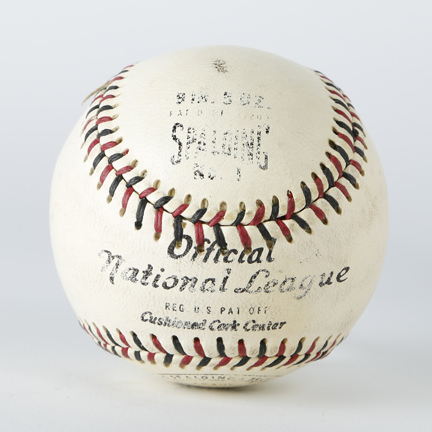 The period correct markings and logos are stamped in ink blue on the exterior; "Official National League Reg U.S Pat Off", cushioned cork center, IN. 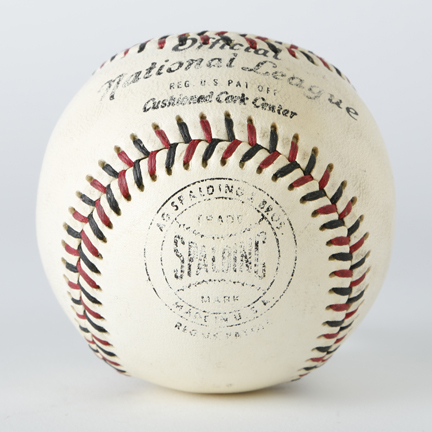 5 oz, and Spalding No 1. 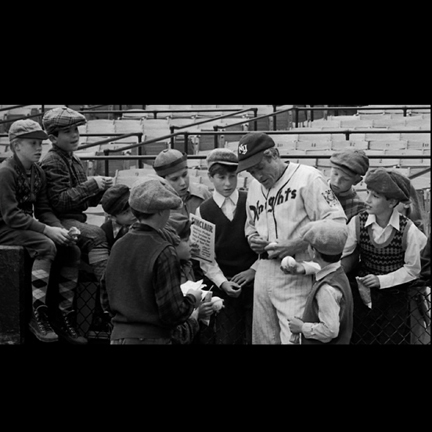 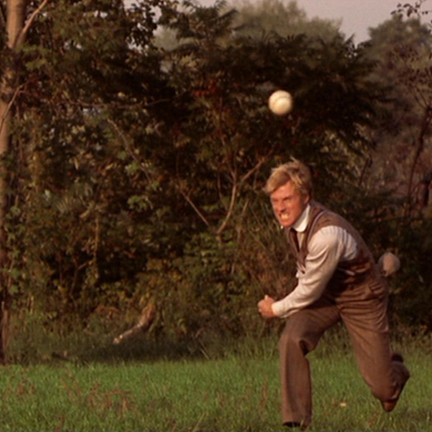 Mr. Redford and the other principle characters, utilized this baseball while filming and during batting practice. 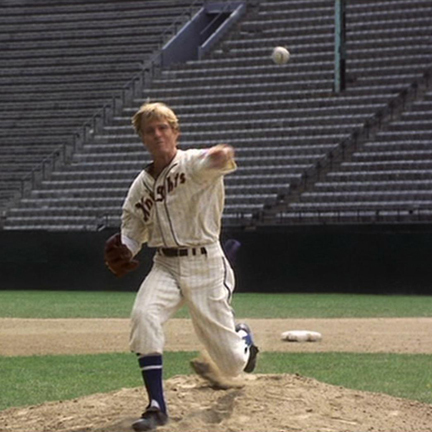 The Natural was nominated for four Academy Awards in 1985, including Best Cinematography, Best Art Direction Set Decoration), Best Music (Original Score), and Best Actress in a Supporting Role to Glenn Close for her outstanding performance in the film. 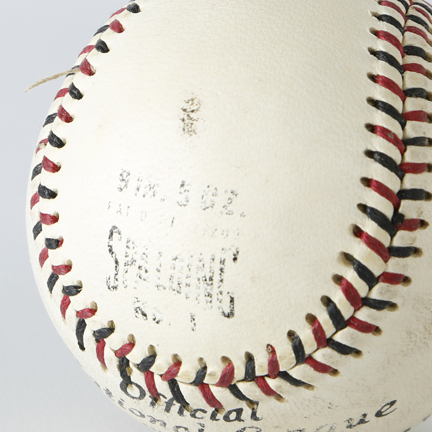 Accompanied by a letter of authenticity from the Prop House.